Interested in learning British Sign Language? 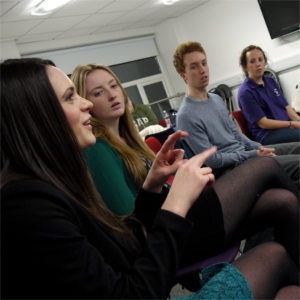 We offer professional training in Deaf Awareness and British Sign Language across the North East of England. We pride ourselves on the achievements of our learners and their enjoyment of our courses. 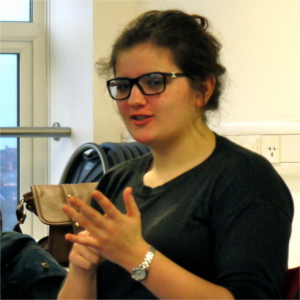 We offer beginner, intermediate and advanced accredited British Sign Language courses. 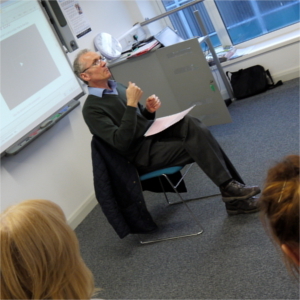 Our Deaf Awareness course provides an insight into deaf issues and the methods used to support communication. This website is produced by Sign Naturally.